to help you feel even more amazing. Want some strategies for boosting your mood no matter what comes your way? Because some days, we could all do with a friendly reminder to stay on track with the good vibes! Enjoy our free guide now! Want to start your day feeling like a goddess? 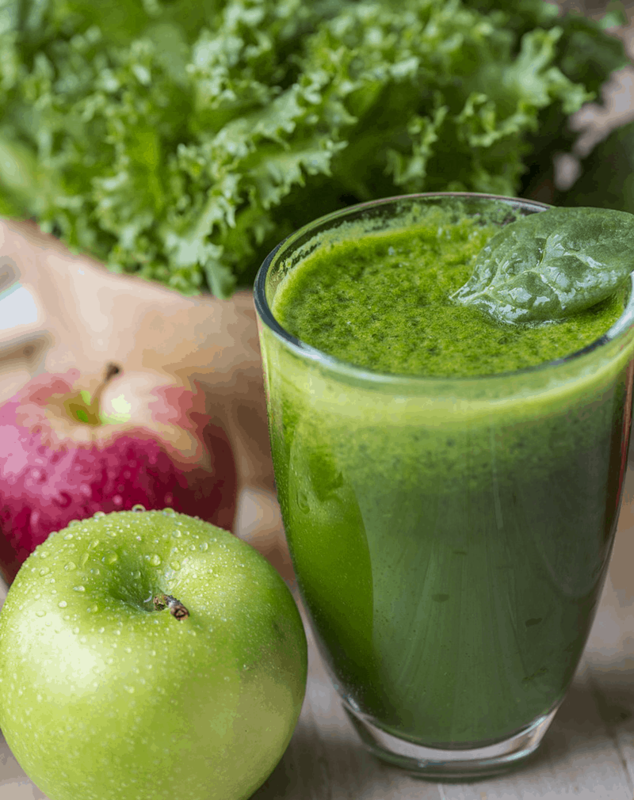 This smoothie is my every day staple that not only gives my body all the vitamins, minerals and fiber it needs to super-charge my day, but creates beautiful and glowing skin from the inside out! Give it a try and see how good you feel! Based on Stephen Covey’s Urgent Important matrix from his well known classic “The 7 Habits of Highly Effective People”, we’ve updated this for the modern day woman! Download this matrix and tailor it to your own daily activities to ensure you’re spending your precious time on the things that really count! 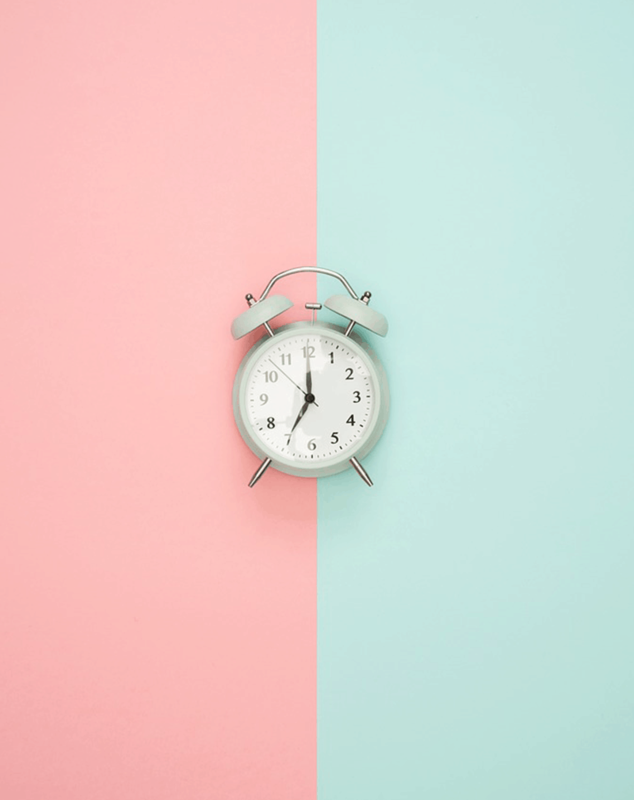 Don’t let your time be hijacked with seemingly urgent, but not important tasks so you have more time for the truly important activities such as health-boosting self care and quality connection. We’re here to give you the tools so you can live your best life!